Moving to the Syrah, the 2013 Syrah la Paciencia is another pretty, perfumed, medium to full-bodied effort that reminds me of a Cote Rotie from the southern, Cote Blonde end of the appellation. 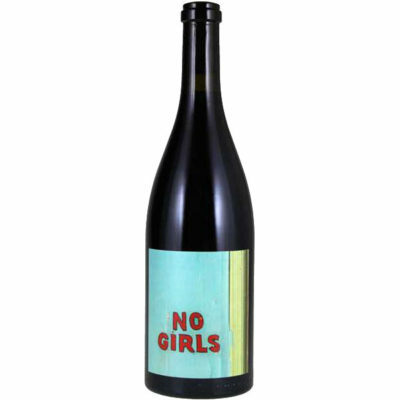 Crushed flowers, raspberries, violets, incense and dried herbs all emerge from this elegant, seamless Syrah that has fine tannin and a clean, focused finish. It will drink well for a decade.